Our quest for the best alpine touring boots for wide feet was not all that difficult. We checked in forums, videos, reviews, and numerous other places to come up with this list. Having an uncomfortable boot can ruin it for you. If you wear boots that hurt your feet long enough, your feet can start to spread out, or pronate, and this can cause pain and more complications over time. We picked the best alpine touring boots readily available on the market, and we refined those to come up with our top 10. 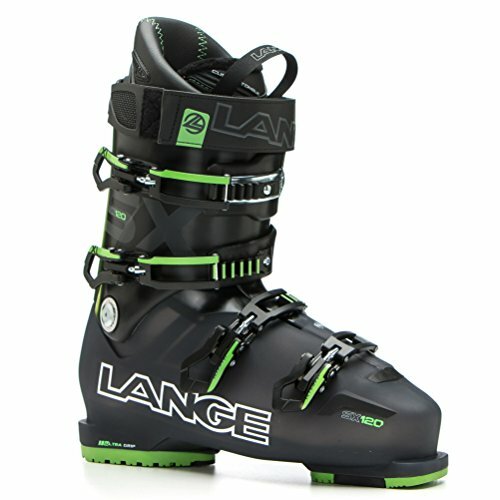 These ski boots are top quality designs, made by reputable manufacturers with the best materials available. Your boots should be comfortable enough to wear all day, and tough as nails, and that is exactly how we picked these. If you need dependability and unsurpassed comfort out of your boots, any of the following boots will provide just that. Tecnica was founded in 1960. They started out focused on work boot production, and they soon moved into the winter footwear market. Tecnica is the world leader in the after-ski segment, and they are number three in the ski boots market. 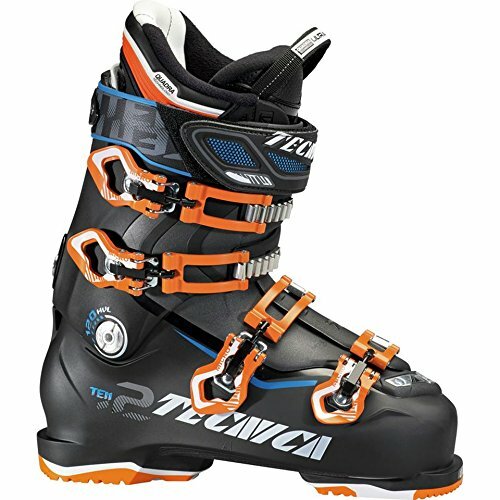 The Tecnica Ten.2 120 HVL Ski Boot is designed for people with large or wide feet. It features an anatomic footbed, giving much-needed support to the arch of the foot. What also makes this boot unique, is the fact that it has a polyester shell inside the liner that can be heat-molded to fit your feet. With 4.6 stars from previous buyers and looks to kill, you will appreciate having a top of the line favorite boot. Tecnica warranties their products 2 years after the date of purchase against defects in materials and workmanship. 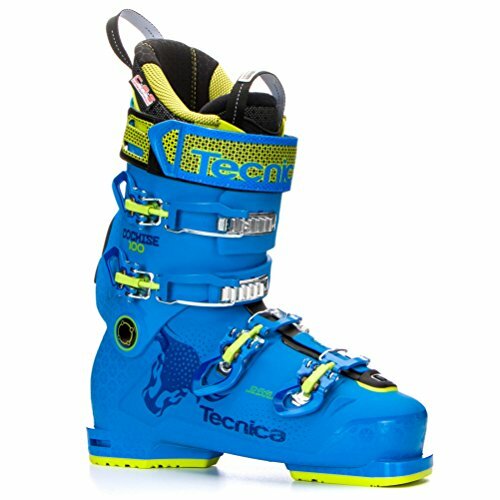 The Tecnica Cochise 100 Ski Boots 2017 come in an icy turquoise with neon yellow trim, and have a Power Light design, meaning it is lightweight and tough as nails. Snug your foot in with the C.A.S Ultralift Liner, and the S.A.S Cuff Mobility System, made for a secure, comfortable fit, and you will find yourself in what some have been calling the “lightest high-performance boot on the market”. All Tecnica products are backed with a 2-year manufacturer’s warranty, and you can expect a top of the line boot when Tecnica builds it. The Dal Bello Sports Blender I.D. Ski Boot is a clever boot. 103mm width, with 3 buckles and a thermo-moldable layer for personalized comfort. This boot is durable and rugged, yet comfortable enough for all-day use. The Blender model has an adjustable flex, so you set it to your preference. The Dynalink Heel Retention System is designed to snug your foot in, pulling your heel in securely for ultimate control. These are top of the line boots by Dal Bello Sports. 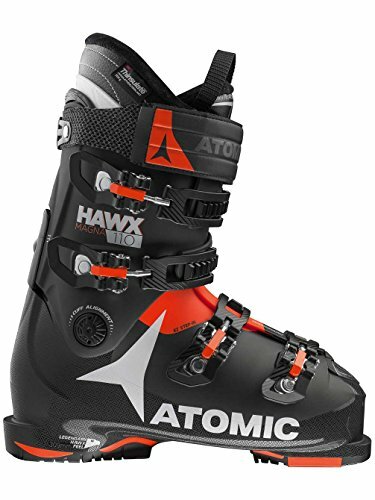 The Atomic Hawx Magna 110 Ski Boots feature 3M Thinsulate, making them warm and comfy. Memory fit heat molded insert gives you personalized comfort and performance, and the 50mm heavy duty Velcro strap and 6000D-Series aluminum buckle top it all off for the kind of fit that gives that extra support. 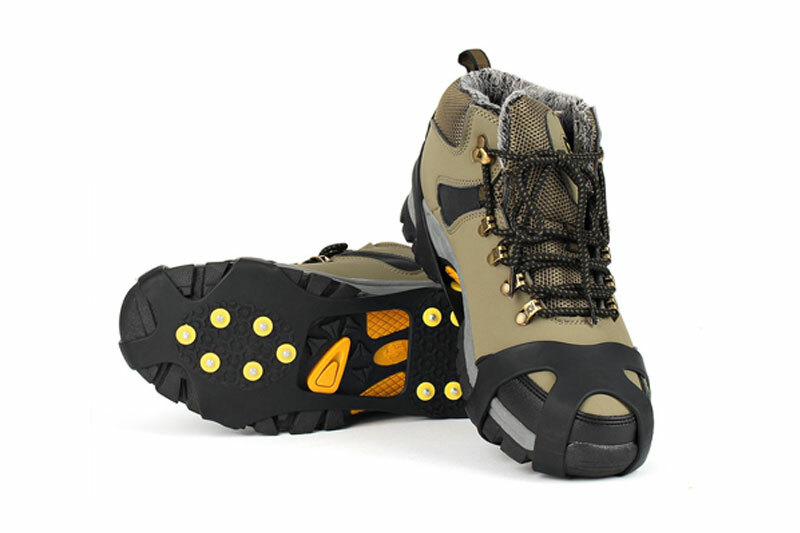 The Atomic Hawk Magna 110 is the lightest boot in its class, and it is loaded with design modifications to accommodate people with large feet. These are black, orange, and white, have a very sporty appearance, and will undoubtedly be a favorite of many. 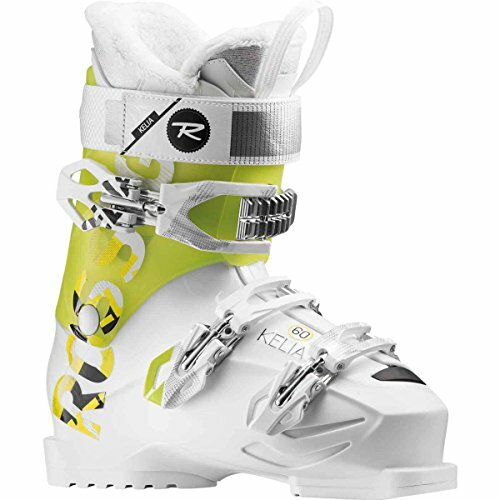 The Rossignol Kelia 60 Ski Boots Women’s Is one of the lightest Alpine boots on the market, and the Kelia 60’s have a generous fit and comfortable feel. Aside from being one of the best-looking boots that we’ve seen, the Rossignol Kelia 60 has three buckles, a woman comforts fit liner, and a wool forefoot thermal insulation. Soft and comfortable, secure and light, the Kelia 60’s are rugged and durable and priced to accommodate. Five out of five stars from previous buyers and these boots also come with a one-year manufacturer’s warranty. 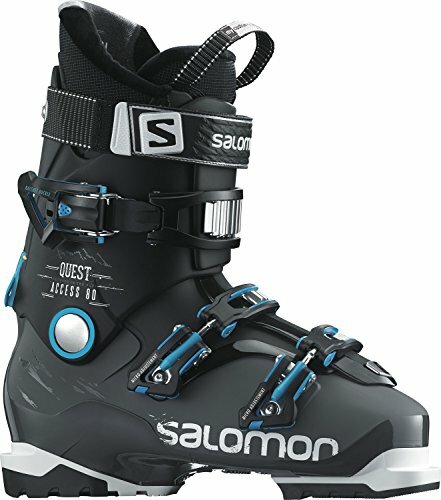 The Salomon Quest Access 80 Ski Boots 2017 have a patented women specific slide in liner that makes it comfortable for extended periods of use. The Quest Access boots are lightweight to prevent fatigue, and the liner will keep you warm through some pretty serious drops. A ratchet buckle will snug you into your boots, and the 50mm Velcro near the top will provide added support and help keep the elements out. 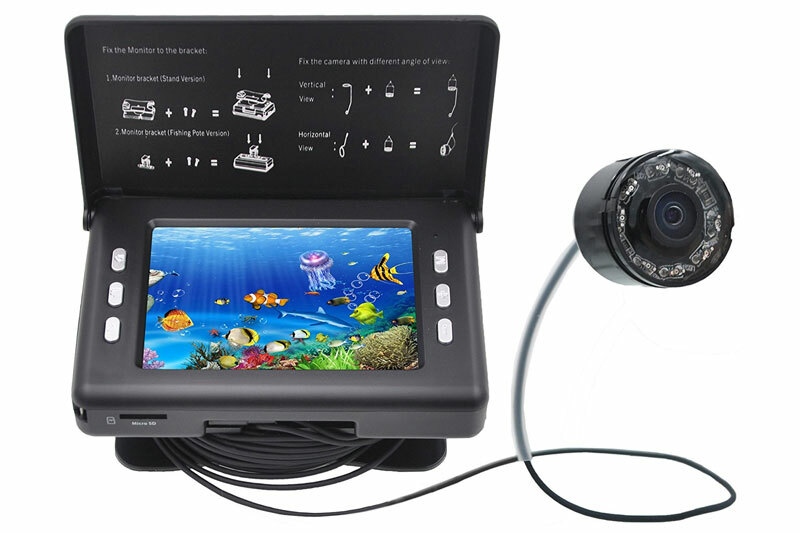 2 customer reviews so far, and 4.6 stars were given with compliments. Salomon products are all backed by a warranty, and they pride themselves on delivering the best quality products across multiple industries. 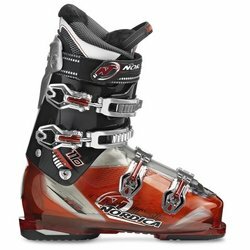 Nordica Cruise 110 Ski Boots are 4.7 star rated by previous buyers, and from first glance, they are a high-quality design. Black, red, and white design and they are carefully made for comfort, so that they do not pinch or bang your shin up. PFP Performance Fit Liner Is heat moldable for a personalized fit, which will increase your versatility, control, and comfort. The Nordica Cruise 110’s have a flex rating of 110, (hence the name) that gives you plenty of control you need it, but is easy to relax in and comfortable when you want to coast. We read the reviews from previous buyers, and people with wide feet that normally had issues getting boots to fit before are raving about these because they are perfect. All of Nordica’s ski boots are backed by a two-year manufacturer’s warranty. 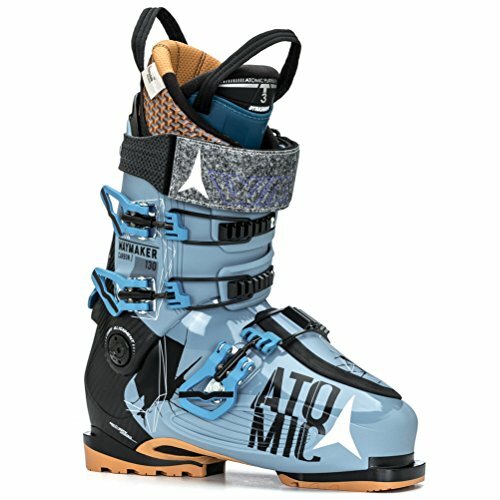 Atomic Waymaker Carbon 130 Ski Boot comes with a carbon spine, and a platinum liner with 3M Thinsulate insulation. There is a 50 mm Velcro strap near the top for added support above the ankle, and these boots are specifically designed larger to accommodate medium to wide forefoot and medium leg shape. Whether your skiing style is aggressive or laid-back, these boots can handle your every endeavor, at the same time as keeping you warm and secure. The Live Fit Panel stretches when you put your foot inside the boot for a comfortable and secure fit, and the boots come highly recommended in the several of the video reviews and blogs that we read while we were doing our research. 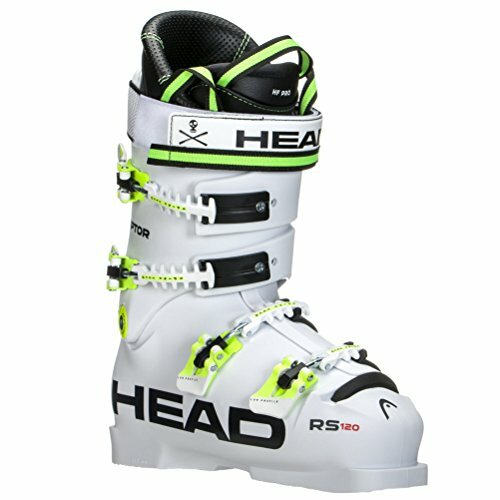 Head Raptor 120 RS Ski Boots are a very high-quality ski boot designed for comfort and speed. 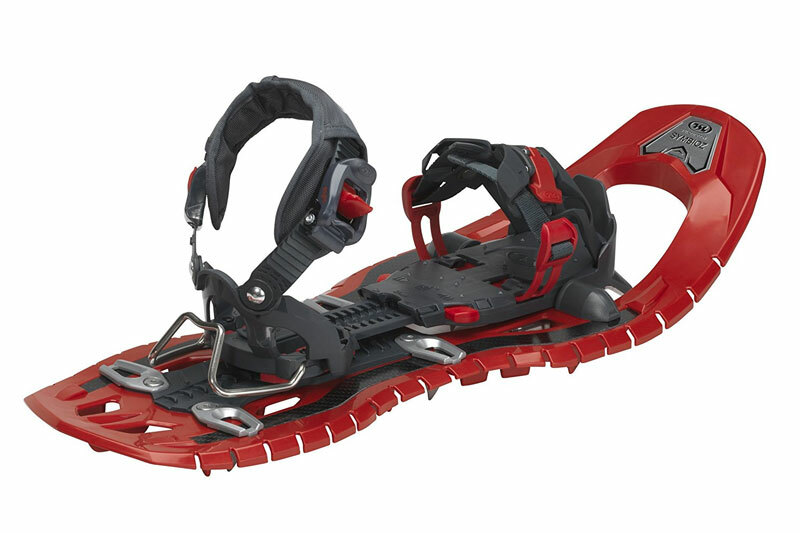 It has a low racing wedge, a HeatFit Pro liner, and four Micro-Adjustable Spine Tech Alloy Buckles. One of the most popular design by HEAD, these boots are sure to keep you warm, secure, and sailing along in comfort even in all day events. The Raptor’s design is specifically targeted for speed, with race balancing and racing flex tuning. HEAD is a respected and reputable manufacturer, and all their products are flawless, so you can expect to get what you pay for. We were very impressed with some of the manufacturers that we highlighted on our top 10 list, and we were also very impressed with some of the customer reviews on some of the items above. All the boots listed above are designed for speed, comfort, and maneuverability, but more importantly, they are designed for people with large feet. The manufactures above put a lot of time and work into their designs to accommodate for people with larger feet, and we firmly believe that every pair of boots on this list is of impeccable quality and integrity. 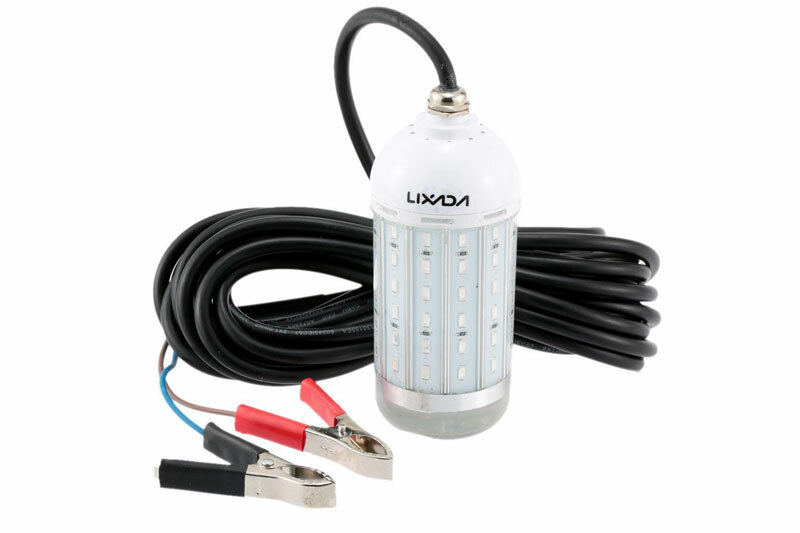 All the manufacturers we’ve listed above are industry leaders, with reputations for delivering high-quality products, and some of them have been in the business since before our time. We hope you find your all-time favorite ski boot, and stay safe out there! 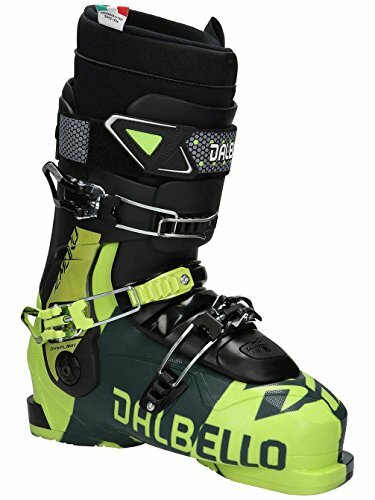 None of the boots you reviewed as “alpine touring” boots will accommodate tech bindings (e.g., Dynafit), the most popular binding in the alpine touring arena.